Join us at The Shard to celebrate Internal Communication! The lyrics for the iconic 90s dance track are the inspiration for a special event to mark the progress made by the internal communication industry in the 20 years since Aspic was formed and Fatboy Slim were in the charts. 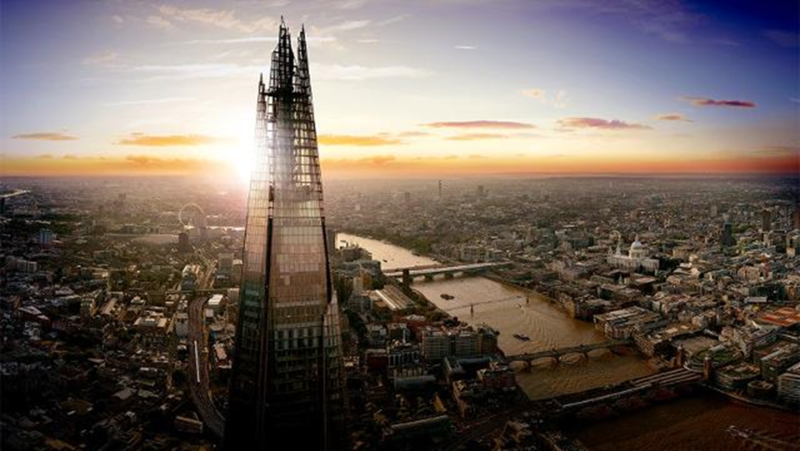 Join us on the 24th floor of The Shard to explore how and why the IC industry has evolved in that time – and to look ahead at the challenges and opportunities facing us in the years ahead. We’ve lined up a number of speakers to talk about the journey IC has made and to do some future gazing – where have we come from and, crucially, where are we heading? We’ll examine some of the trends we’ve identified as being key to the next steps for an industry which has changed the perception of it being ‘always the bridesmaid and never the bride’. Our first two speakers announced are Rachel Royall and Sheila Hirst. Rachel has been the director of communications and marketing at the Barking Havering and Redbridge NHS Trust – one of the biggest in the UK – since August 2014 and as a member of the executive team she is responsible for all aspects of the Trust’s communication and marketing strategy and delivery. This includes patient, public, staff, stakeholder and community engagement. Prior to that, Rachel held senior communication posts in central Government, including the Cabinet Office and HMRC. An active member of the IOIC and CIPR, Rachel has passionate views about the future of the industry and the positive impact IC professionals can make. Sheila is a director at the consultancy Omilia Hirst, which works with organisational leaders to help drive change, create engaging cultures, and improve the effectiveness of communication across functional, geographical and ethnic boundaries. Her work is based on extensive experience in communication practice and on original, ground breaking research in culture, communication and authentic leadership voice and as a former director of ITEM Group (which later became part of Sequel) Sheila helped set up the Aspic group! ASPIC is the Association for Strategic Practitioners in Internal Communications. It’s come a long way since it was formed more than 20 years ago as the network to share best practice between communication professionals.